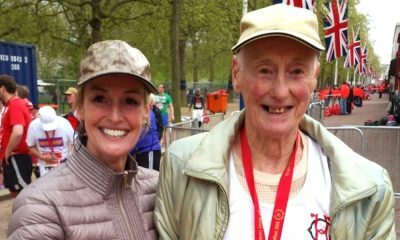 Four reigning major marathon champions will race in the UK capital this spring. Defending champion Vivian Cheruiyot will race Gladys Cherono, Mary Keitany and Brigid Kosgei at the Virgin Money London Marathon on April 28. Cheruiyot became the fourth fastest woman of all time after clocking 2:18:31 to win in London last year. 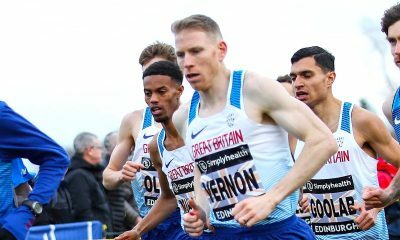 The Olympic 5000m champion finished ahead of Kenyan compatriot Kosgei, who went on to win October’s Chicago Marathon in a personal best 2:18:35. Women-only world record holder Keitany was tipped to win in the UK capital marathon in 2018, however, faltered in her attempts to break the women’s mixed world record. 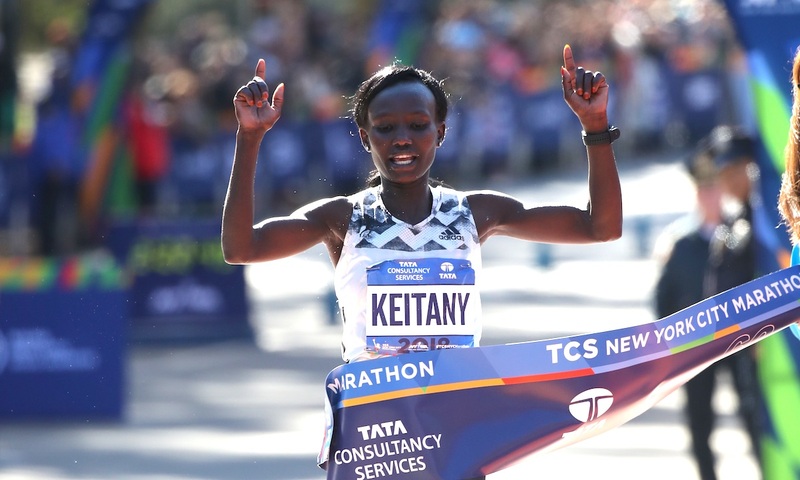 Keitany, who clocked her 2:17:01 best to win the 2017 London title, bounced back in tremendous fashion last year to claim a fourth New York City Marathon crown in five years. 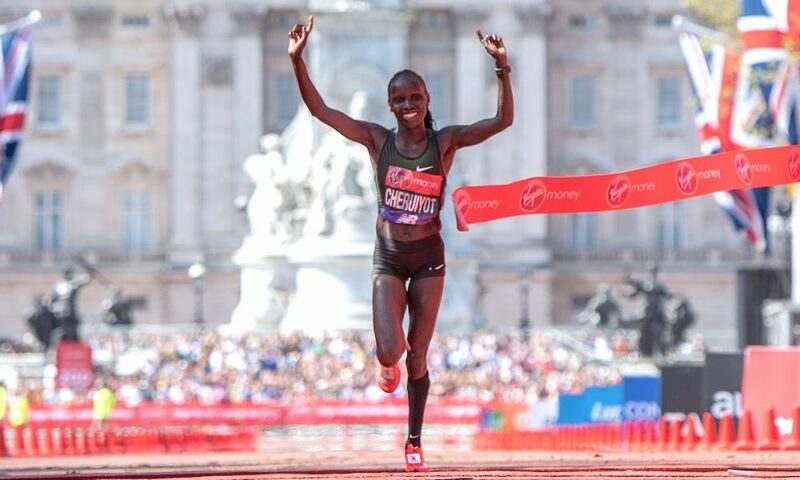 Meanwhile, completing the star quartet for the London Marathon women’s field is 2018 Berlin Marathon champion Gladys Cherono. 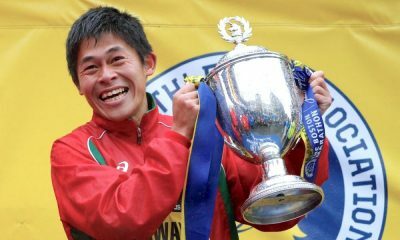 While Eliud Kipchoge received most of the media attention after his fantastic world record breaking run at the Berlin Marathon, the 2:01:39 marathoner was not alone in breaking records in the German city, with Cherono winning a third Berlin crown after running a women’s course record time of 2:18:11. 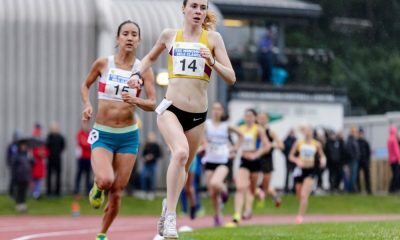 The British elite women’s field was previously announced and includes Lily Partridge and Charlotte Purdue, while leading American athlete Molly Huddle, debutant Emily Sisson and Allie Kieffer will make the trip across the Atlantic Ocean. Another top name set to compete is Irish-born Australian international Sinead Diver, who clocked 2:25:19 to win the Melbourne Marathon last year.